Oxide Pang has come a long way since he was directing horror films with his brother (The Eye). Currently, his prowess lies on crime movies (“The Detective”, “Conspirators”, etc), and “The Big Call” is another testament to the fact, as it deals with the phone scams that still torture China and the neighboring countries. Ding Xiaotian is a young policeman whose sole goal is to catch Lin Ahai, the leader of a ring that deals in phone scams, and have caused his high-school teacher to commit suicide after being bankrupted by them. Eventually, Ding finds himself a temporary member of the Anti-Telecommunication Fraud Centre in Donghai city, under the leadership of Tan Sirong, who explains to him the actual size of Lin Ahai and his girlfriend’s, Liu Lifang’s ring, which has spread to Hong Kong and Thailand, “succeeding” in hundreds of frauds, even including millionaires. At the same time, Ding Xiaotina learns that an ex-classmate of his from the police academy, Xu Xiaotu, has infiltrated the Thai headquarters of the ring, run by Liu Lifang. The story then unfolds into three axes, one focused on the two police officers, the other on Xu Xiaotu and Liu Lifang, and the last on Lin Ahai, who also experiences some struggles. 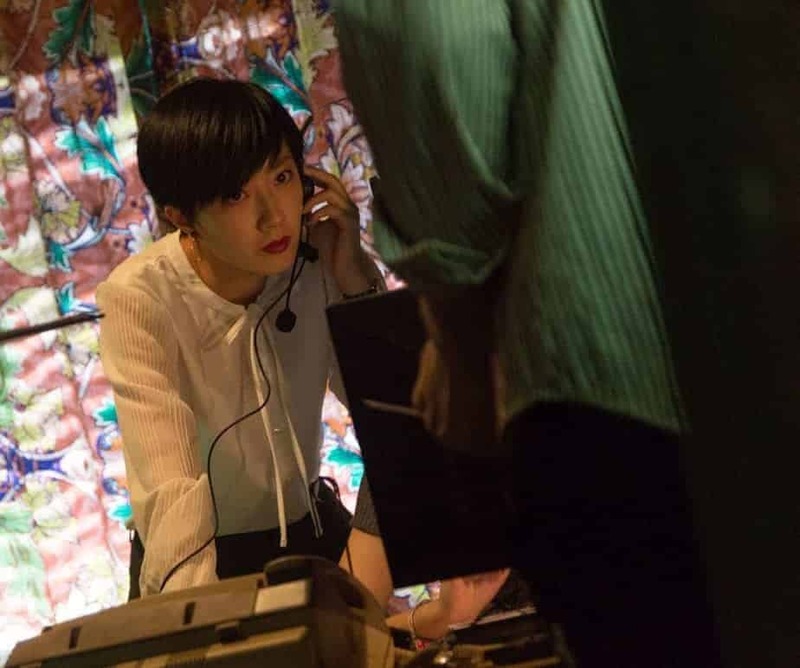 The most impressive aspect of the film is presented in the first axis, where Pang and his co-script writer, Hua Liu explain the way phone scams work in the utmost detail, to the point that, for a significant portion of its duration, the movie functions as a documentary. The fact that Pang has built the genre aspect upon this base is what makes the film stand out from the plethora of similar productions coming out of Asia during the latest years. The above however, does not mean that the genre aspect is pushed to the back. On the contrary, the second axis provides a number of agonizing thriller moments, while the third axis, particularly when it meets the other two, focusing on action, in the impressive, full of hyperbole style of HK action films. On the other hand, I found the various melodramatic moments somewhat unnecessary, particularly the ones associated with the villains. Among the three parts, the one that stands out in entertainment terms is the second (the first one with all the information about phone scams is also very interesting, but in documentary terms). The main reason for this is Gui Lunmei’s performance as Liu Lifang, who presents a cruel and very capable villain, who seems to “melt” though, in her interactions with Lin Ahai. Jiang Mengjie as XuXiaotu provides a worthy opponent for her, with the chemistry between the two being one of the film’s best aspects. On the other hand, I found the first part unremarkable, with Chen Xuedong as Ding Xiaotian being part of an arc that does get much time, while his acting is characterized by an unfitting hyperbole. Eddie Cheung as Tan Sirong gives a convincing performance as the young man’s mentor, but his presence is not enough to save this part. Chen Weinian’s cinematography is quite good, highlighting both the dark and claustrophobic environment of the ring’s base of operations and the bright and shiny setting of the police headquarters with equal artistry. Oxide Pang and Pipat Sawasdee’s editing induces the film with a rather fast pace that suits its narrative style, with the speed picking even more up during the action scenes. In terms of aesthetics and overall quality, “The Big Call” is not on a (much) higher level than the plethora of the films in the category. 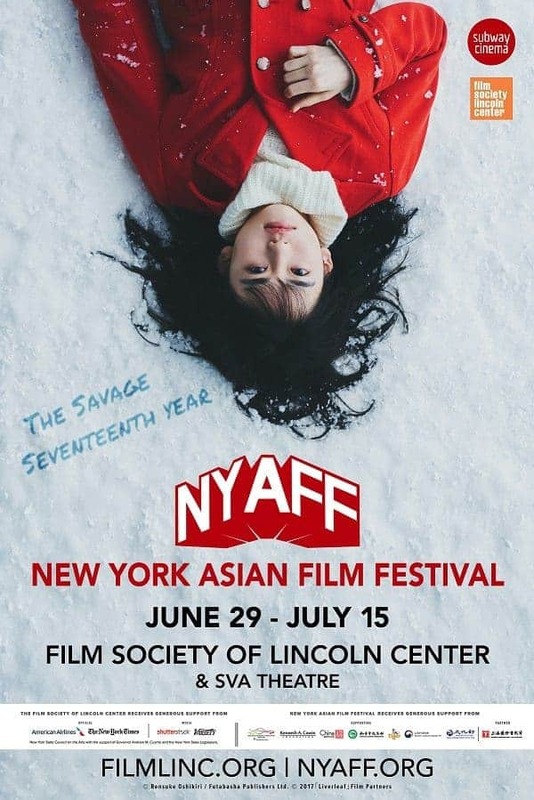 However, due to its documentary-detail and Gui Lunmei’s performance, it manages to stand out, as it provides an informative and entertaining experience.